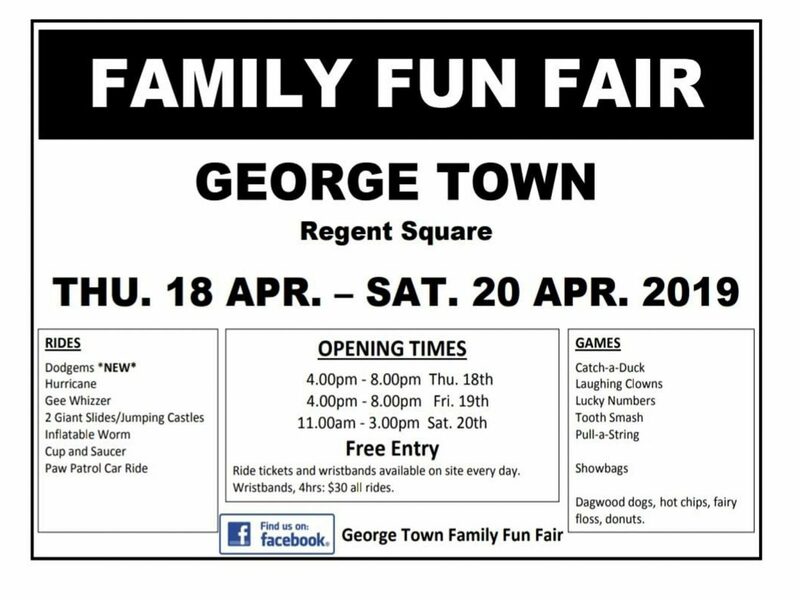 From Thursday 18th April through to Saturday 20th April, come along to Regent Square in George Town and join in the fun at the Easter Fun Fair. 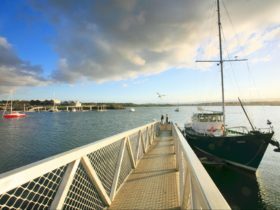 Free entry and loads to do – Gee Whizzer, dodgem cars, cup and saucer ride; paw patrol ride, food and refreshments. Bring the family down and enjoy everything the Fun Fair has to offer.